DriveThruRPG and RPGNow have a New Year, New Game event running intended to draw new blood into games they might not have considered before. They have 948 games on offer! As an incentive, all of those games has 10% off their standard price and, importantly, they provide you with the essentials to start playing straight away. 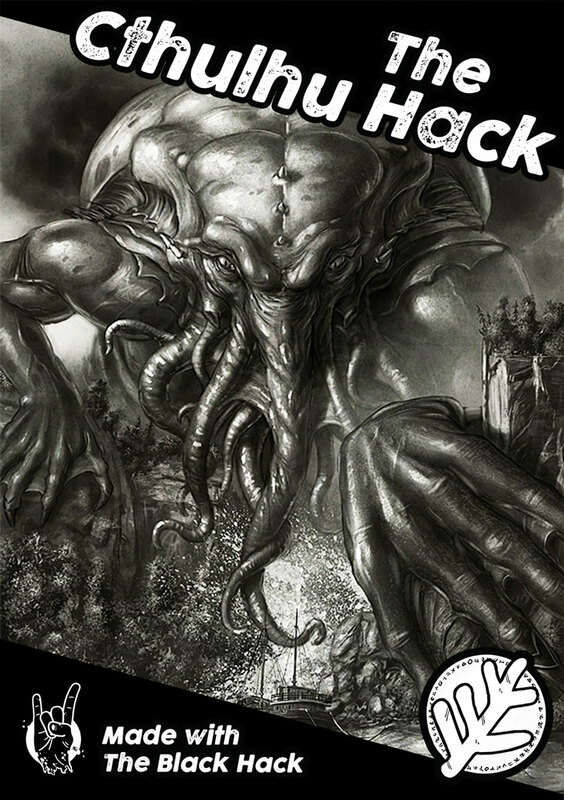 The Cthulhu Hack figures amongst the masses – and if you pick up the Pay What You Want Quickstart Nocturnal Rites, you have a really quick adventure and game mechanic summary as well. And if that whets your appetite, Just Crunch Games is offering 10% off Thro’ Centuries Fixed and The Haunter of the Dark, starting tomorrow, to run alongside the event.